The best way to power through any task or goal is to understand your brain’s limitations and figure out ways to work around them. Your friends may work well with music in the background, but for you, it could be a distraction. Perhaps a quiet room works best and helps you concentrate. 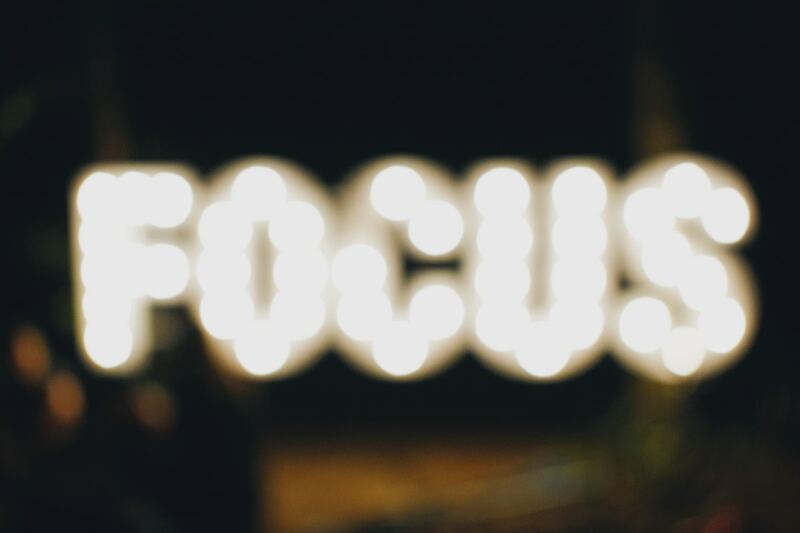 There are a few tips and tricks to help you develop excellent concentration and focusing skills; which is what will help you learn and perform better. Like any activity, concentration takes practice. If you want to be good at something, you must practise…. and you know what they say: practice makes perfect! Start by waking up early and exercising. This will help set the tone for the day as it keeps the oxygen flowing to your brain. Every now and then while working or studying, get up and walk around the room to get your blood flowing and to send new supplies of oxygen to your brain. To help increase your productivity, have a clear understanding of what you need to do and when it should be done. This will help you plan your time accordingly. It’s not always about how much time you have; it’s how you use it. Once you’ve lost it, you can never get it back and it’s at times like these when you’re likely to start panicking and lose focus. This leads to poor concentration. Use your time efficiently and have a detailed planned schedule ahead of time. Put that phone away! Take a hiatus from social media for a couple of hours. Social media is a thief of time and leads to serious procrastination. Find a quiet space where you can be alone or if you’re working in a noisy space, invest in noise-cancelling headphones. Don’t forget that “do not disturb” sign on your door if you’re at home or in res. Meditating keeps you cool, calm and collected. Plus, it can significantly boost your attention span. The more you get the hang of being organised, the easier it will become to concentrate. Jot down the items that need your attention and hang them around your desk as a reminder. Create a filing system for each task. This will also help you find your material more efficiently and won’t waste your time shuffling through a bunch of papers. Add Omega-3 rich foods to your meals. Your brain uses Omega-3s to build brain and nerve cells. These fats are necessary for learning and memory. Find these health helpers in fish, walnuts and pumpkin seeds. Stock up on blueberries, which can help improve learning while protecting your brain from free radicals. Choose whole grain options. Wholegrains regulate glucose and improve blood flow. Snack on dark chocolate. Cocoa is rich in flavonoids, which are compounds that are linked to boosting cognitive performance. The biggest factor that affects concentration is lack of sleep. If you don’t get enough sleep, your mind tends to aimlessly drift, unable to retain information. But, beware: too much sleep is not healthy either. 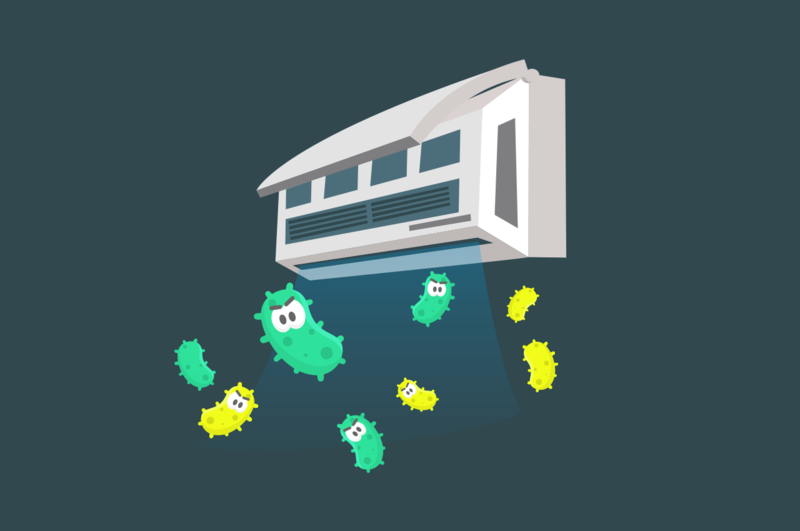 How does air conditioning affect my health?